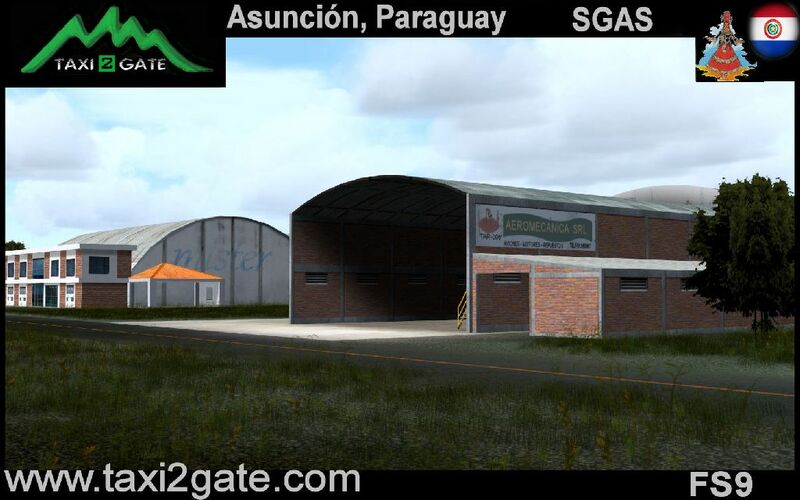 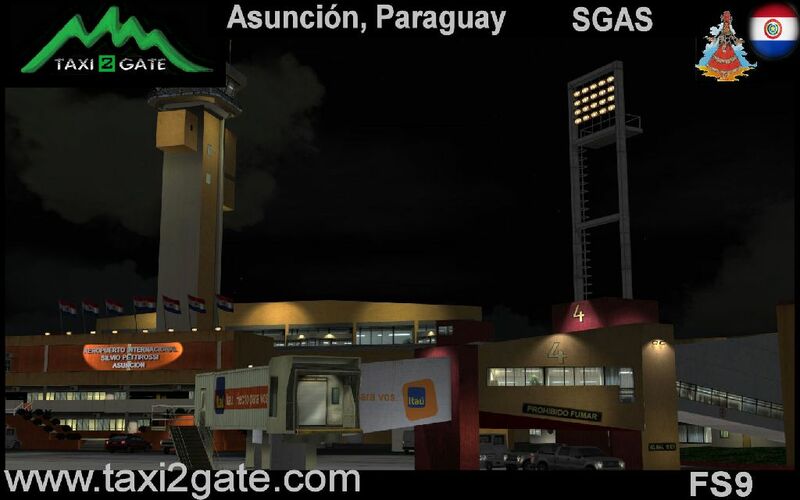 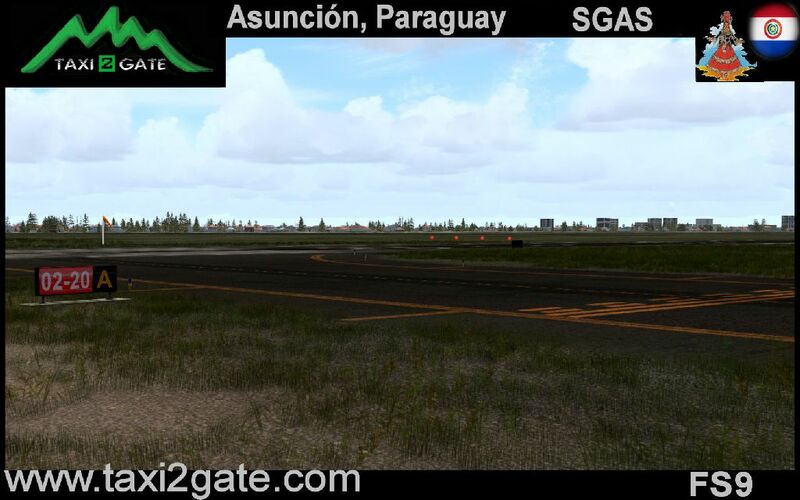 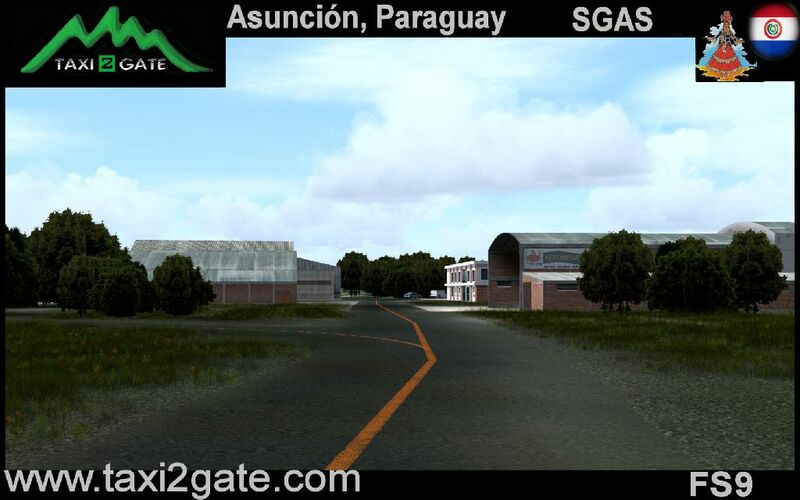 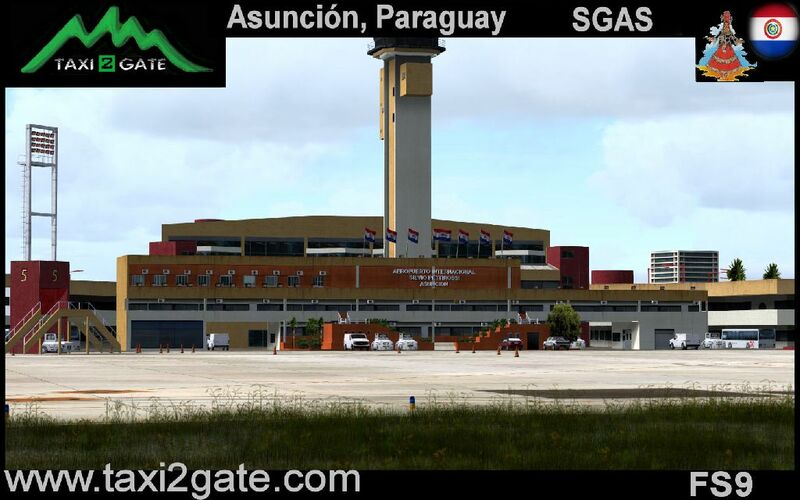 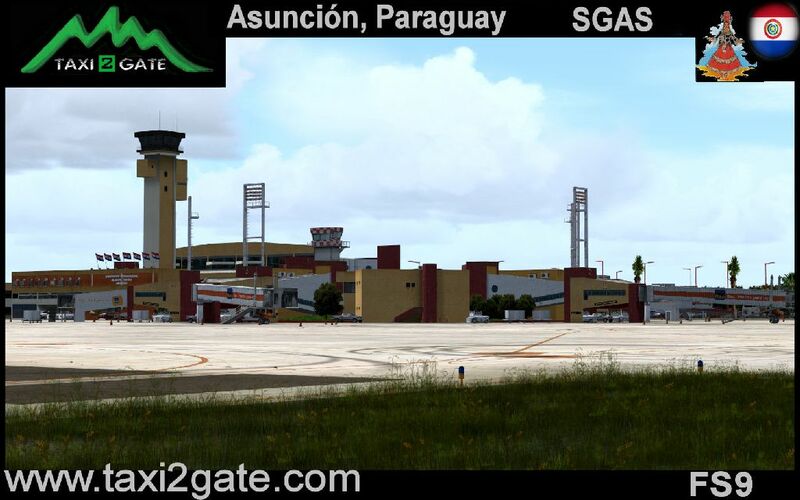 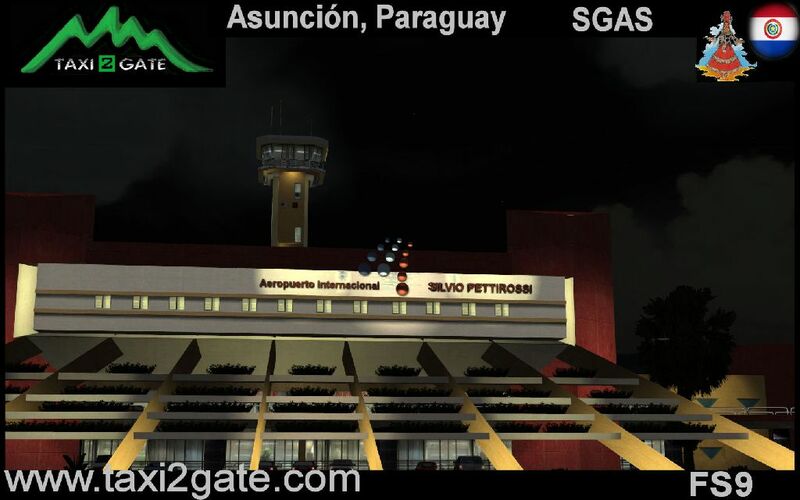 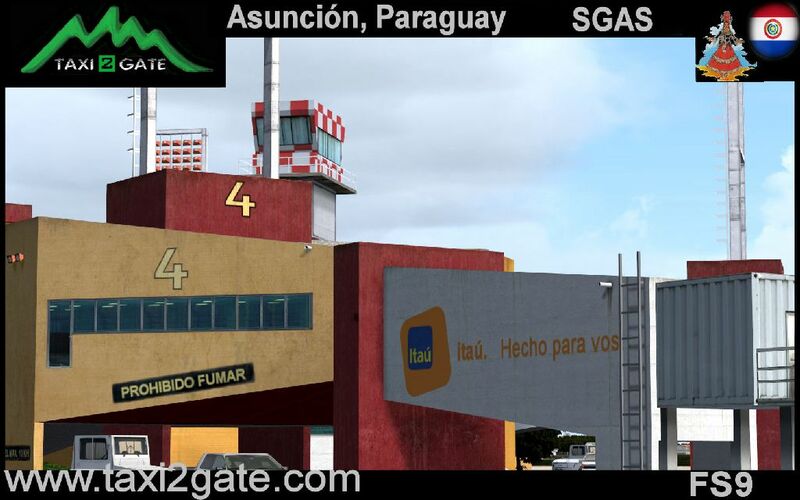 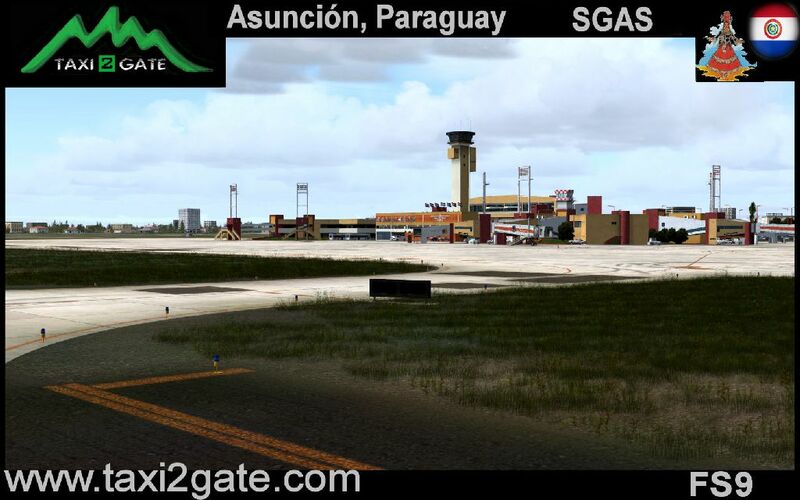 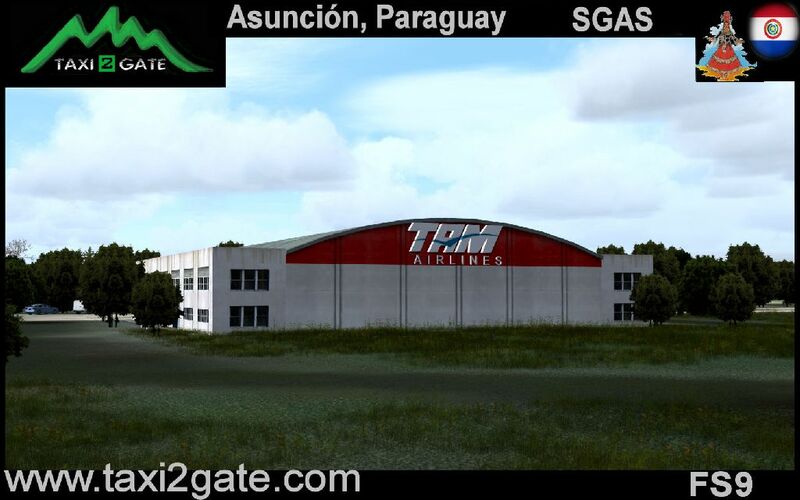 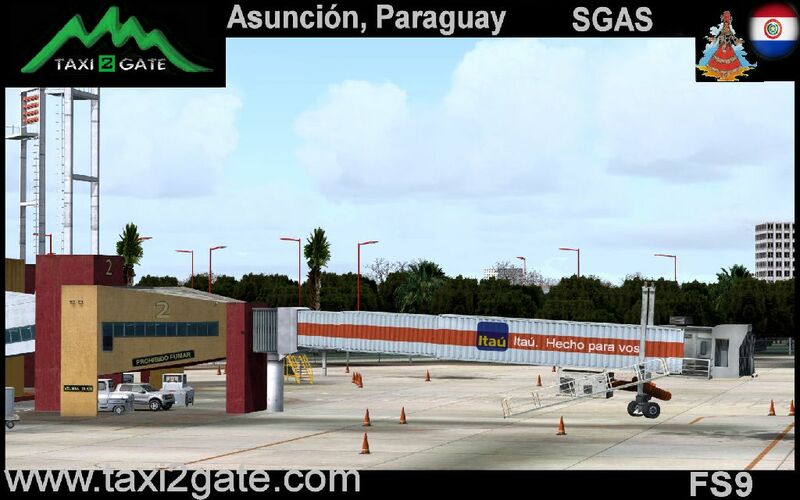 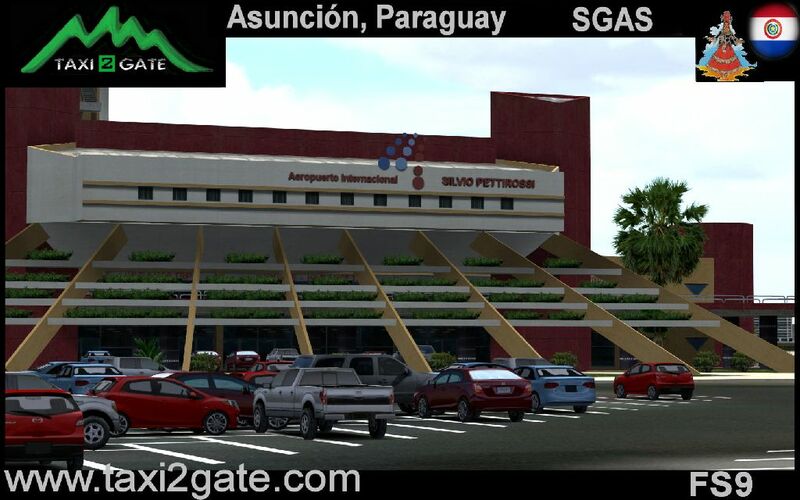 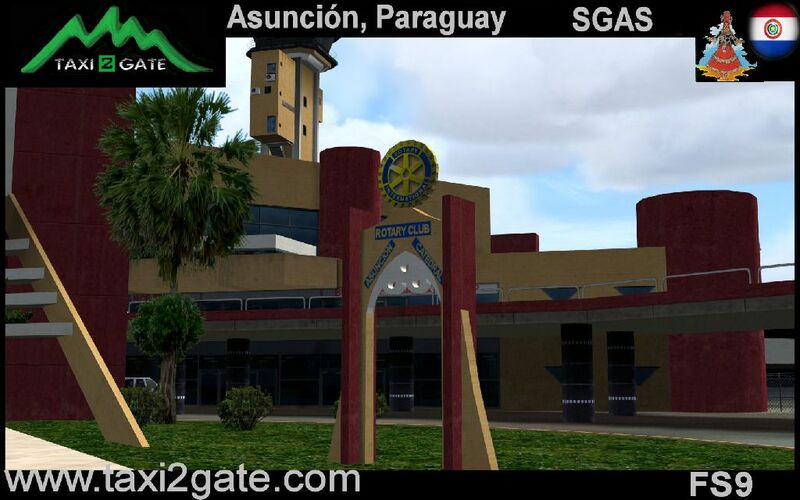 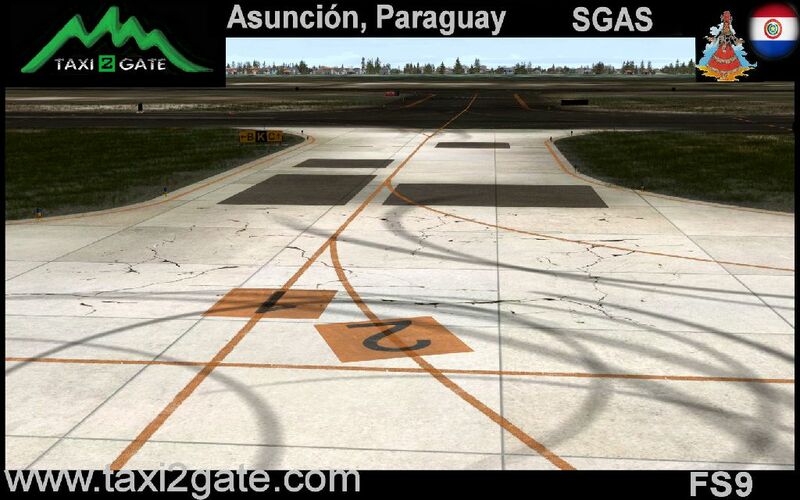 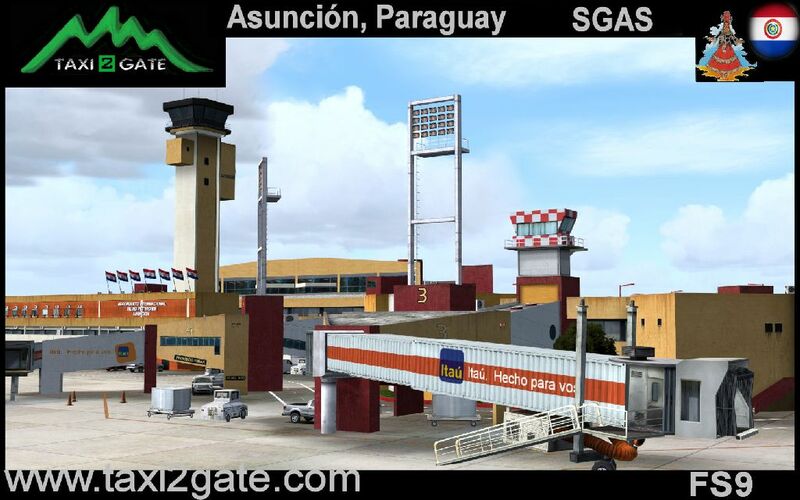 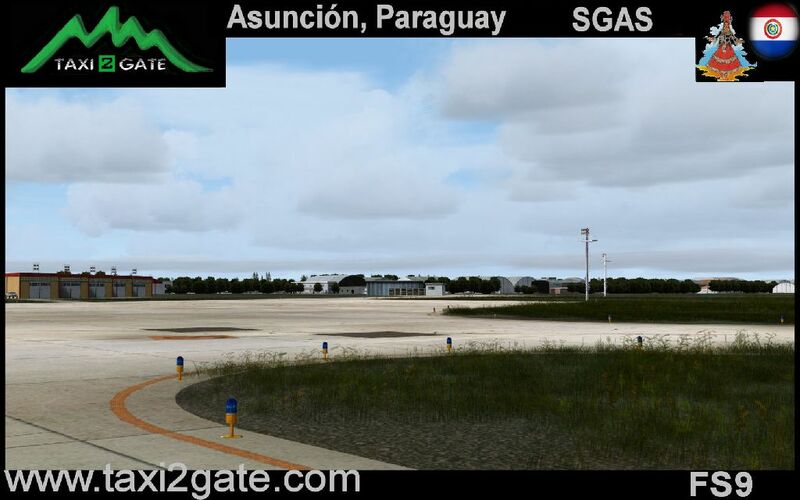 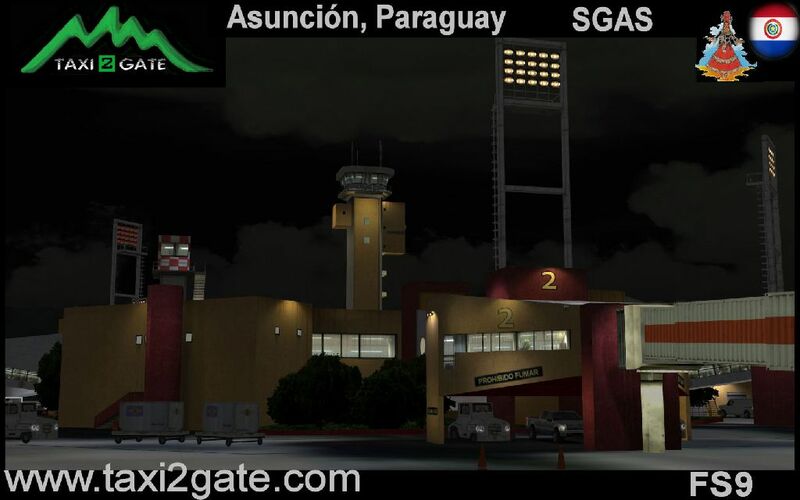 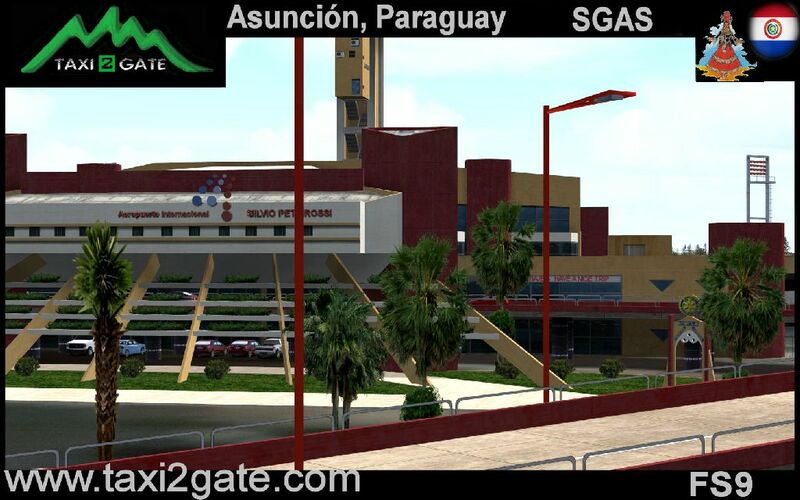 Silvio Pettirossi International Airport (IATA: ASU, ICAO: SGAS) is Paraguay's main national and international gateway, located at Luque, suburb of the capital Asunción. 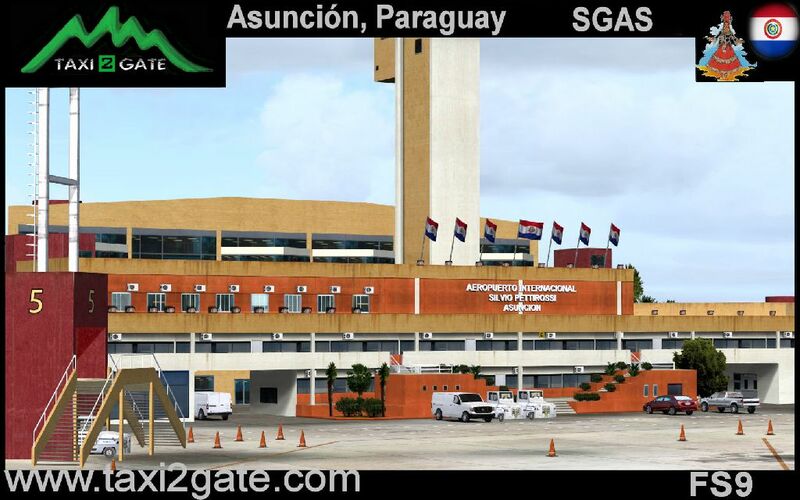 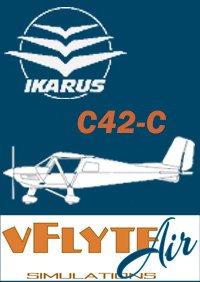 It is named after the Paraguayan aviator Silvio Pettirossi and was formerly known as Presidente Stroessner International Airport, after Paraguay's former head of state General Alfredo Stroessner. 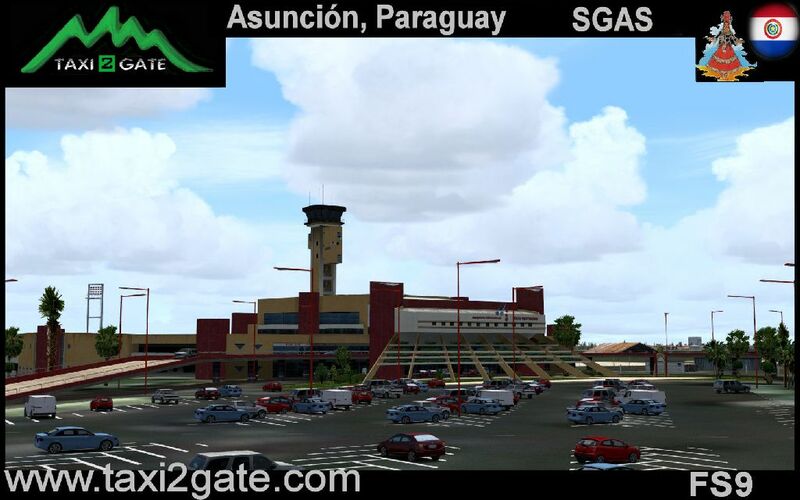 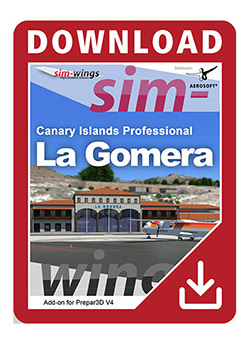 The airport serves as hub for TAM Airlines also known as Transportes Aéreos del Mercosur S.A., formerly known as TAM Mercosur and LAP (Líneas Aéreas Paraguayas). 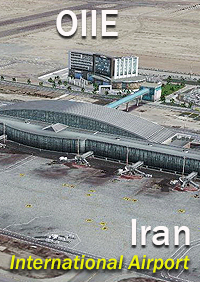 The terminal building splits into domestic and international concourses, with 2 gates (5 and 6) and 4 gates (1 to 4) respectively.  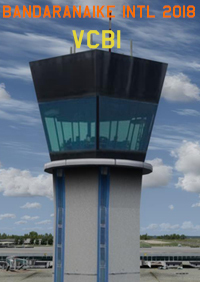 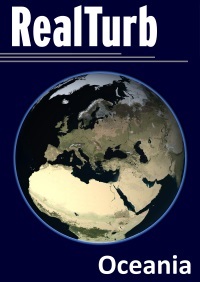 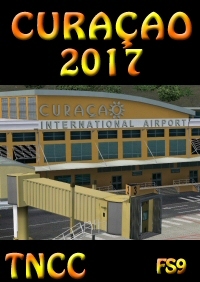 However, the airport currently receives only one domestic flight, handled at the International Concourse. 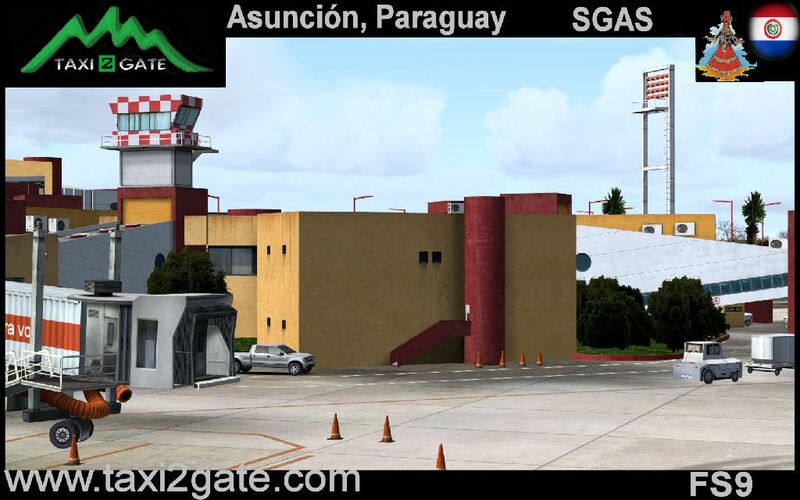 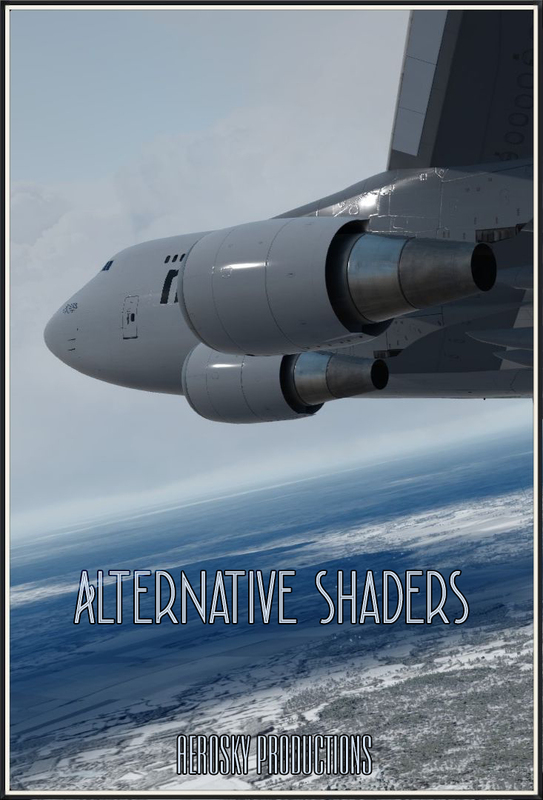 The domestic concourse handles cargo, general aviation and charter flights.